WE HELP EVERYONE TO EASILY BUILDING THEIR WEBSITE. You can take the template that most interests you, and then you can customize it with the details of your interest. 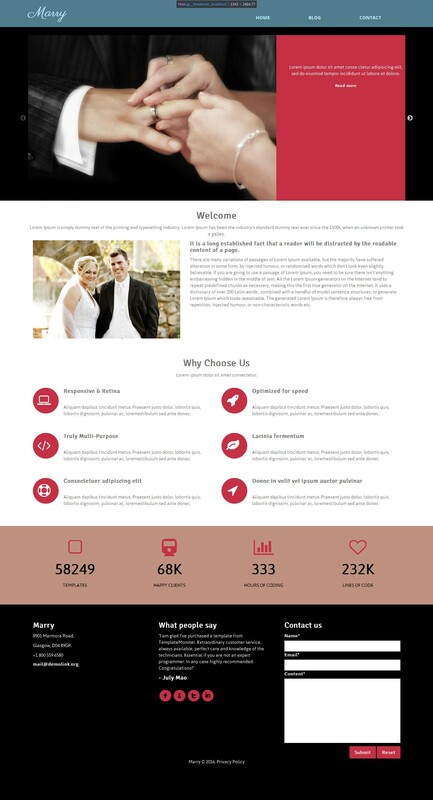 Dedicate only a few minutes to have your website published, fully compatible with any device, PC, Mobile, Tablet. Take as a base any available template, and make the necessary changes without any experience. Contact our support to get help on your created website, or request the necessary information. For the promotion of your products or services, only devote a few minutes to have your campaign fully on the web. The sites created in our system are compatible for viewing on any mobile device, or desktop. Your website is fully registered to be indexed in the best search engines, you can perform SEO with the pages created. Safety, first of all, your website will be safe and supported on our servers, do not worry about hosting.